Hundreds of victims of California's deadliest wildfire have been worried about whether they will have a roof over their heads in the coming weeks. 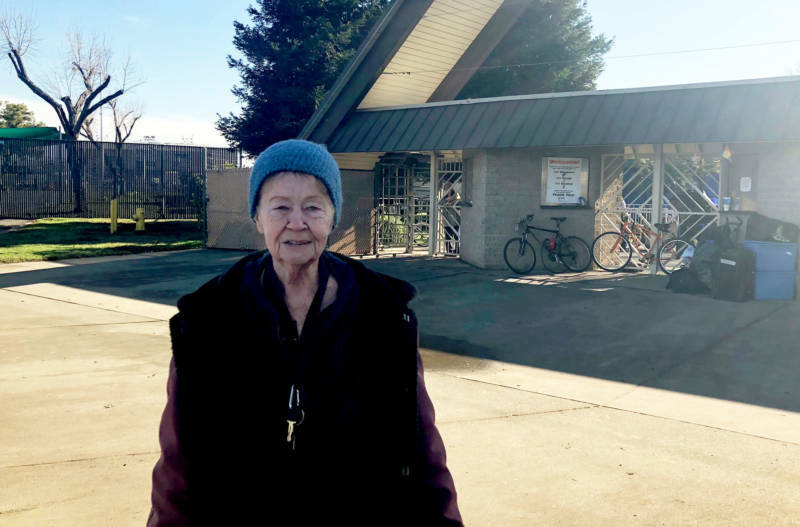 More than two months since the Camp Fire erupted in Butte County on Nov. 8, there is one remaining shelter in Chico — and the contract ends at the end of this month. The Silver Dollar fairgrounds at the southern end of Chico is currently serving as a shelter for more than 600 Camp Fire survivors. Nearly 14,000 homes were lost in the blaze that took at least 86 lives. The shelter at the fairgrounds, owned by the state of California, is operated by the American Red Cross and has trailers and a dormitory to house the evacuees. In order to keep the shelter up and running, the Red Cross has been in negotiations with the fairgrounds' management to extend the contract so evacuees can continue to use the facilities. One evacuee is Jerillyn Ramsey, 73. She is worried that negotiations to extend the lease for the shelter could fall through. Ramsey's home in Paradise burned to the ground during the fires and she has no place to go. "Basically, I would probably have to live in a tent with homeless people or on the street," Ramsey said. "I'm a senior. I don't know really what I would do ... live in my car?" There has been a serious housing shortage for Camp Fire survivors. The vacancy rate for housing in Butte County before the fire was around 1 to 2 percent, or roughly 1,000 housing units. Now the vacancy rate is 0 percent, according to Ed Mayer, executive director of Butte County's Housing Authority. "Every single unit that is available has been occupied," Mayer told KQED. "So we are now involved in a game of musical chairs. You're not going to find a house unless someone leaves their chair. And when someone does leave their chair, there will be many households who are vying for that one seat." 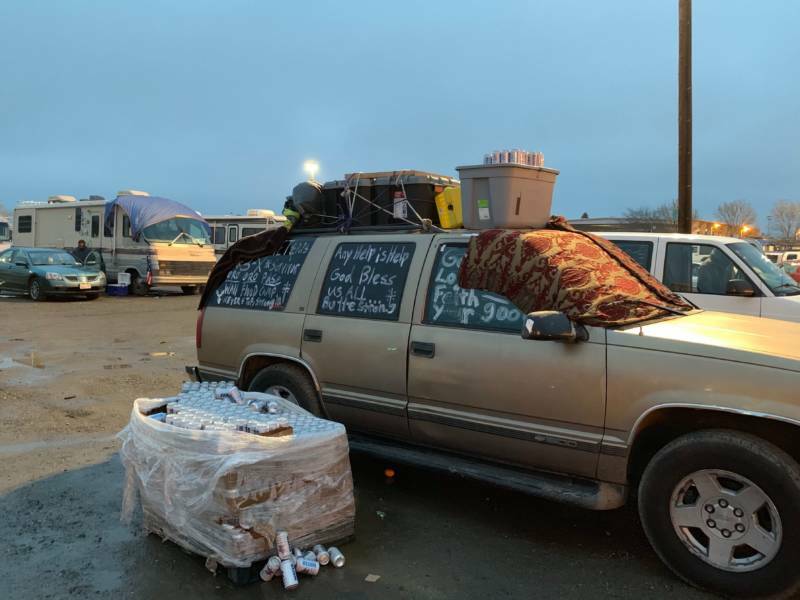 Caseworkers from several agencies and organizations, including the County's Housing Authority, Red Cross and U.S. Department of Housing and Urban Development, have been trying to help people find available housing. Mayer said finding a new home for displaced survivors has been an "uphill battle." On any given day, more than a dozen caseworkers have been calling landlords -- not just near Butte County but throughout California -- to find a new place for survivors to stay, he said.